We excited to bring our new 100ml bottles and pricing!!! We’re always striving to bring better value to our customers and we think we did just that!!! 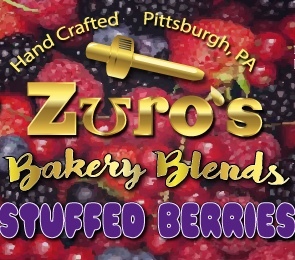 Enjoy more of the great taste and quality you expect from Zuro’s at a more affordable price for everyone!!! 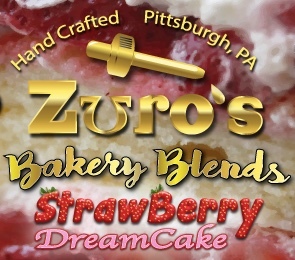 All of the work and effort Zuro put into mastering cream and milk flavors pays off big with Zuro’s Private Stock. It’s amazing. It’s rich, creamy and downright decadent. If you like Milk or Cereal, you need to try the Private Stock. It’s what Zuro himself vapes, and it’s not getting any better than this. The best ejuice there is . Very good all day vape juice, subtle yet rich flavor that isn’t overpowering. It is my main juice and I haven’t found a juice that I like to vape all day more than Zuro’s Private Stock. This is the flavor I continuously come back for!!! 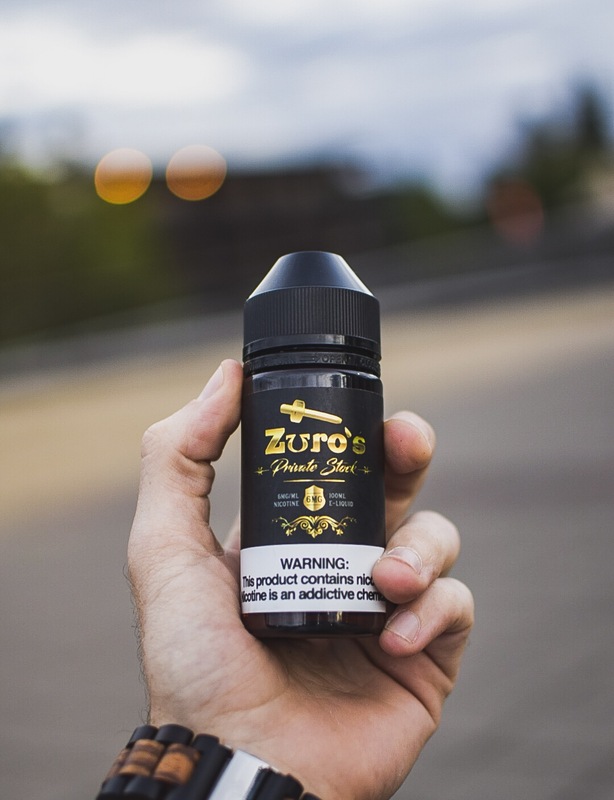 I am a Zuros-Only guy at this point, but there is something about Private Stock that just never gets old, never loses it’s taste and always tastes as good as the first vape! Just like the description says …. “it’s not getting any better than this”!! If I could give this flavor 10 stars, I would ask for 11!!! 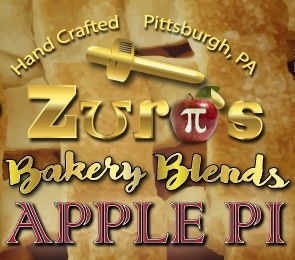 I only order from Zuro’s now and I live in Minnesota. By far the best vape juice ever and I have been vaping for 6 years. Products are great! Customer service is amazing! 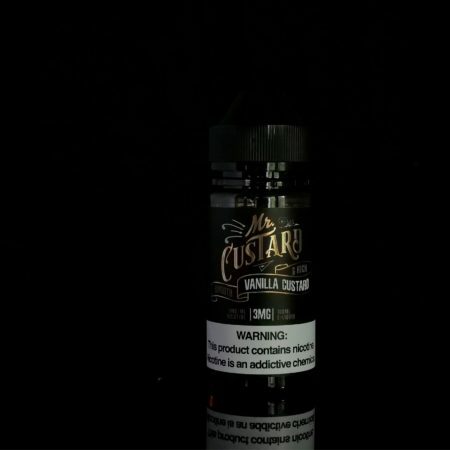 All of our e-liquids are are 70VG/30PG blend except for our Cereal which is an 89VG/11PG blend. Hope that helps! Have a great day and thank you for bringing that to our attention!! love all of the flavors but this very favorite! My ADV since it came out. Love this stuff. This is absolutely my favorite e juice just got the 6-120 ml bottle of private stock today! I’m set for I really don’t know how long but should be a little while anyways. Keep up the good work. Thank you guys for not 1 but 2 price drops and still hooking me up. All love for you guys! Vape on! Very good juice. Also can’t say enough about this company. Shipping was fast and they threw in a free 30 mil of another flavor. It’s stuff like that that will keep me coming back ( great juice and amazing service). Thank you Zuros. I got a bottle of private reserve at showcase in Dallas, I regret not getting other flavors as well but be assured I’ll be getting some soon. I’m new to the line but the private stock and the strawberry milk are exactly what I was looking for, I love this juice. I’m waiting on 2 bottles to get here now. Fingers crossed they will be here tomorrow. I haven’t found anything else I like as much as this line. KUDOS!!! 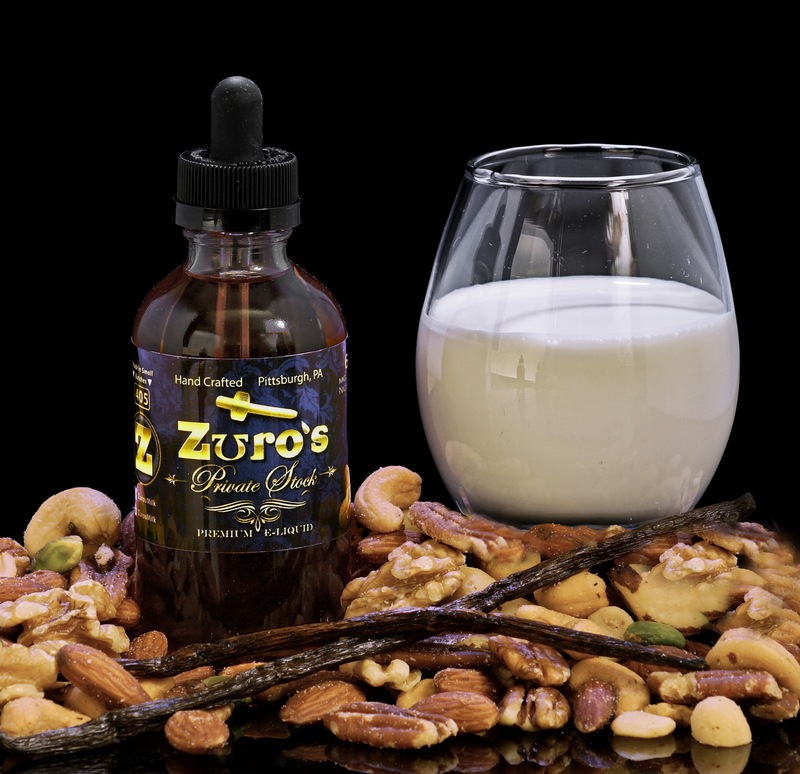 When l first started juicing i bought a bottle of who knows what, Then my next bottle was zuros MILK NEVER LOOKED BACK . Amazing juice, amazing customer service. What all other juice retailers should try to be. Simply amazing. 5 stars because 6 wasn’t an option.